Customized and integrated point-of-care pharmacy management solutions. The number one treatment plan for disease is medication therapy. Yet, pharmacy is disjointed from the patient care process, having been commercialized and commoditized. After prescribing the medication therapy, providers are typically out of the loop on whether the patient actually received the medication, is taking the medication as prescribed, or is experiencing harmful interactions. PharmaPoint helps providers close the care continuum by bringing pharmacy back to the point-of-care. Design and Workflow—We'll assist in the layout and design of your pharmacy space based on optimal workflow for anticipated volume and state BOP requirements. 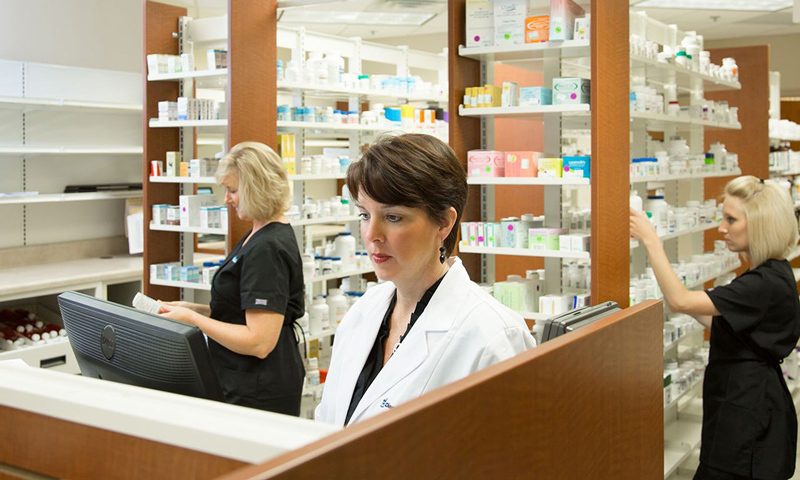 We also have the ability to provide you with all pharmacy-specific shelving and cabinetry. Licensing and Contracting—PharmaPoint will coordinate and handle all necessary pharmacy licenses and permits. This includes Board of Pharmacy, DEA, NPI, NCPDP, etc. We also facilitate and manage all Medicare, Medicaid and third party payer contracting. Drugs and Formulary—Through a national wholesale supplier contract, we provide the supply of medication and assist in the development of the drug formulary specific to your EHR data and provider input. Staffing—PharmaPoint takes the hiring process very seriously. Based on your particular needs, our employee search is designed to find the most qualified individuals. Specifically for pharmacists, face-to-face interviews are conducted with our top candidates, and then 2 to 3 applicants are presented to you for your interview and approval. 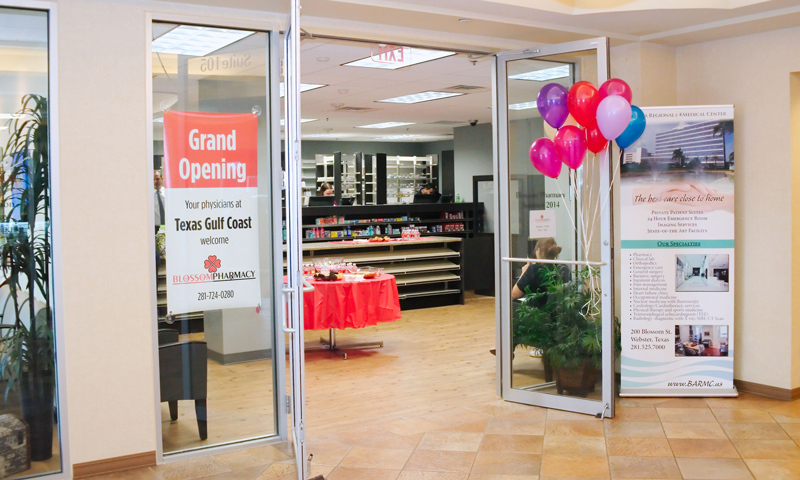 Management—The pharmacy staff is employed by PharmaPoint and leased to the pharmacy. This helps to optimize accountability and ensure pharmacy compliance. 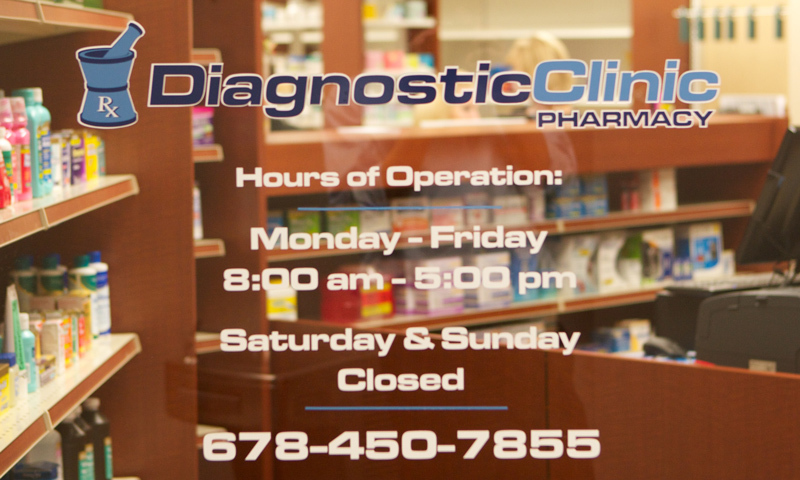 We also schedule unannounced on-site visits for staff and pharmacy evaluations, including inventory and narcotic checks, as well as conduct daily direct monitoring from our corporate office. Mail-Order—We provide a mail-order system integrated with our pharmacy software. This system meets all third party tracking requirements and helps with additional capture of refills. No more multiple trips to the pharmacy each month. Our OnePoint medication synchronization program conveniently and cost-effectively manages all of a patient’s prescriptions. One Stop. One Fill. One Payment. Refills Made Easy. We call it "chair-side delivery." For the patient's convenience, we offer free delivery of prescriptions, including specialty drugs, to patients receiving infusion treatments. Our free iPhone and Android apps make it easy for users to manage their family's prescriptions, order refills, set medication reminders and find pharmacy information.